I Want Pain Relief Now! Dr. Edward Pan, DC is listed as one of the Best Chiropractors in the Los Angeles Magazine in 2018 and 2019. 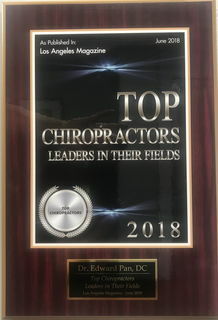 He has also been named Best Chiropractor by the Los Angeles Downtown News in 2014 and 2017, the National Consumer Advisory Board, the Consumer Research Council of America, and by the International Association of Chiropractors (IAC) in 2016. Located in the heart of Downtown Los Angeles (Fashion District), the leading health professionals at Chiropractic Care Center are dedicated to helping you achieve your wellness goals -- combining skill and expertise that spans the entire chiropractic wellness spectrum. 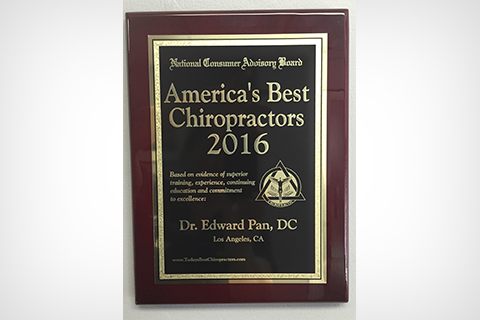 Dr. Edward Pan, DC is a chiropractor who is committed to bringing you better health and a better way of life by teaching and practicing the true principles of chiropractic wellness care. 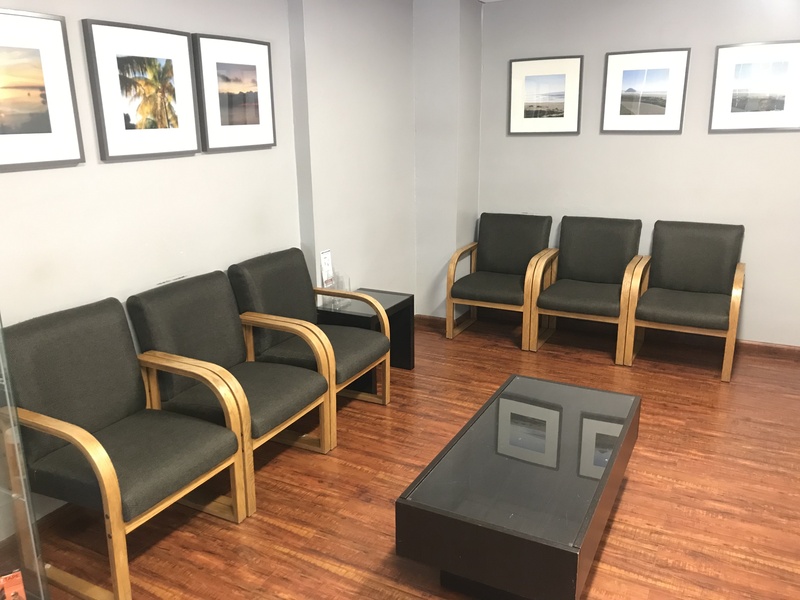 Patients seeking treatment at Chiropractic Care Center with Dr. Edward Pan, DC are assured of receiving only the finest quality care through the use of modern chiropractic equipment and technology. Dr. Pan and his staff have a genuine concern for your well-being! We are also Bilingual in Spanish (Quiropractico en Los Angeles---La quiropractica puede ayudarle). If you are suffering from Headaches, Neck Pain, Back Pain, Shoulder Pain, Knee Pain, or other Sports related injuries, chiropractic care can help. Our office utilizes a number of Pain reducing modalities such as Cold Laser, Ultrasound, Myofascial release techniques, and Rehabilitative therapies in order to get the patient better and to reach their optimum health potentials and recover faster. We are experts in dealing with conditions caused from auto accidents, work injuries, and slip and falls. We work with experienced lawyers and our office accepts liens. 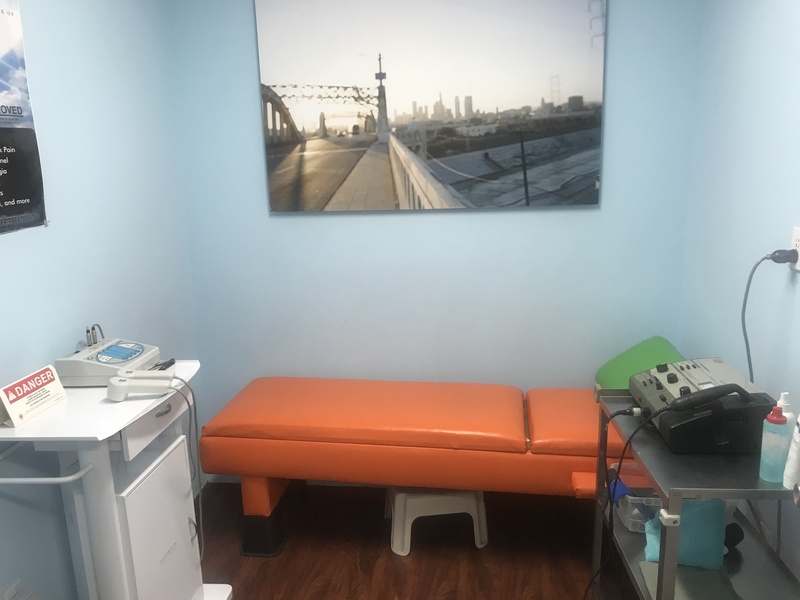 If you are searching for one of the best chiropractors in downtown Los Angeles, you have found it. "My name is Roger Toussant and I have been having lower back pain since 1997. I have seen many specialists for my back over the years but nothing really helped. 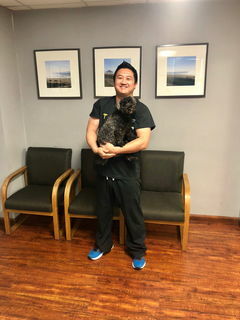 I came to see Dr. Pan about one month ago and he did a series of soft tissue work and adjustments including ultrasound, electro-stimulations and my back for the first time in years does not cause me any pain. I can't thank Dr. Pan enough! I highly recommend him." "My name is Lily Paramount. I am a student at UCLA. I was in severe pain after my automobile accident. I had neck, shoulder, and back pain. It was so severe that I couldn't sleep at night. After my first session with Dr. Pan, I immediately felt better. After each chiropractic session I felt an improvement in health and mood. 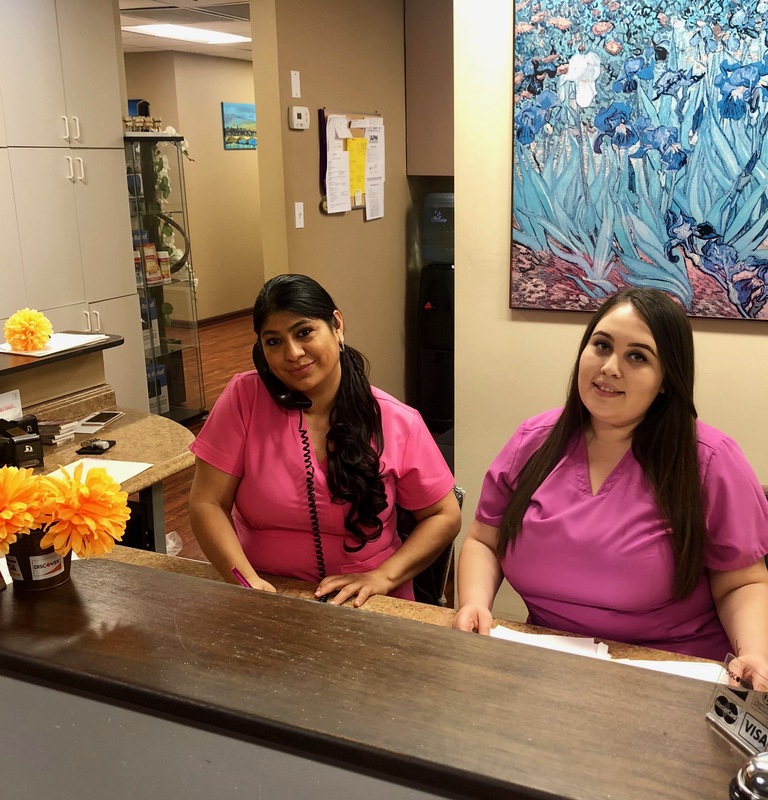 The staff was courteous and made each visit as pleasant as possible. 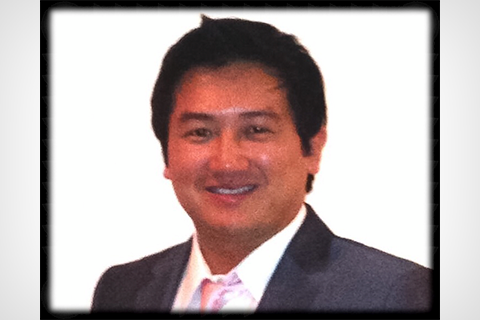 I feel even better than I felt before the accident and could not thank Dr. Pan enough." "My name is Oscar Lopez. I am a student at Pasadena High School. I had terrible pain in my left leg and found out that one of my hips were unleveled. I had therapy for my back for 15 appointments and now I feel better and able to play baseball again. Ever since my leg got better, I feel I am much faster. So I want to thank everyone that helped me recover from my back injury. I am going to miss you guys and thank you very much. Also, I really want to thank Dr. Pan." "My name is Lorenza Felipe. Before I came to this office, I was suffering of pain on my shoulder that went down to my hand. It was soo painful, but thanks to Dr. Edward Pan and the treatment he recommended me, I feel great now. I don't have any pain on my hand and my headaches are gone. I recommend Dr. Pan because he really helps you out a lot." "My name is Regina Mendez. I was very bad in my back and I had a lot of pain down my legs with the sciatic nerve. I came to see Dr. Edward Pan and I feel soo much better. Now I can do things that I couldn't do before. Thank you Dr. Pan and the Staff at Chiropractic Care Center." "Hello, My name is Adriana Aguilar. I want to thank Dr. Edward Pan and Laura because they helped me out a lot. Before, I had bad low back and neck pain and thank God and to Chiropractic Care Center for making me feel much better now. I am still in treatment and looking forward to be totally out of pain. Thank you." 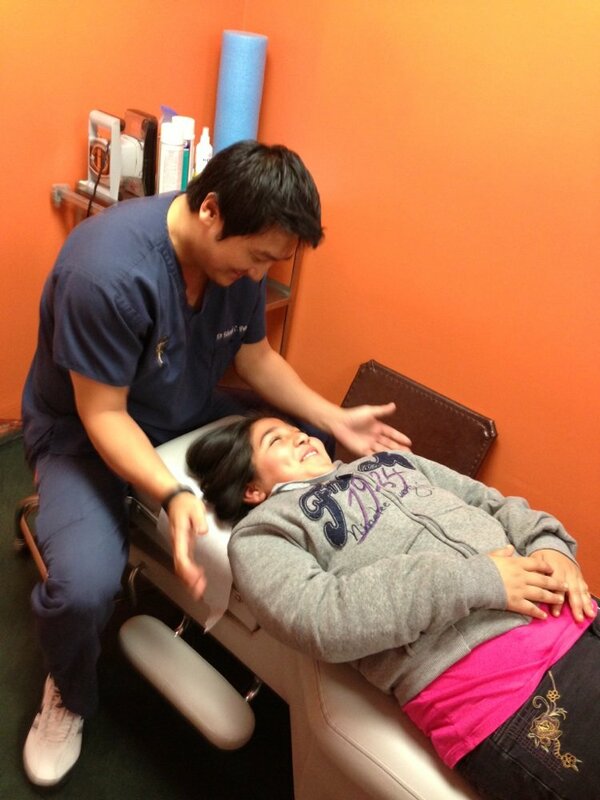 "I want to thank God for bringing Dr. Pan and the staff at Chiropractic Care Center into my life. Thanks to them, I feel much better now that I can work and do all the household duties again. Before I saw Dr. Pan for my back pain, I was not able to walk and had to pay someone to help with the house cleaning. Now I feel happy because I can do everything by myself. Thank you Laura and Herman for giving me trust and calling me to remind me of my appointments. You have made me feel very motivated to continue my treatment and I am thankful for that. Thank you all again." "Hello, my name is Guillermo Cortez. I remember when I first came to visit Dr. Edward Pan, I was having excruciating pain in my lower back that went down my left leg. I was not able to walk without any pain and was not able to work. 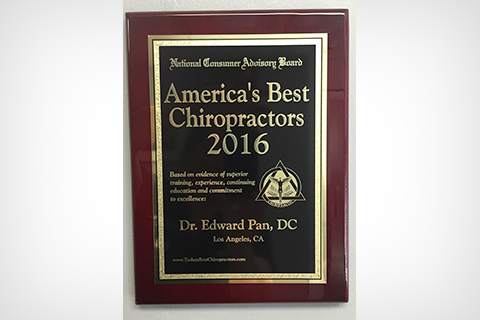 One more time, thank you Dr. Edward Pan and the staff at Chiropractic Care Center for all the comfort and attention that you have given me." 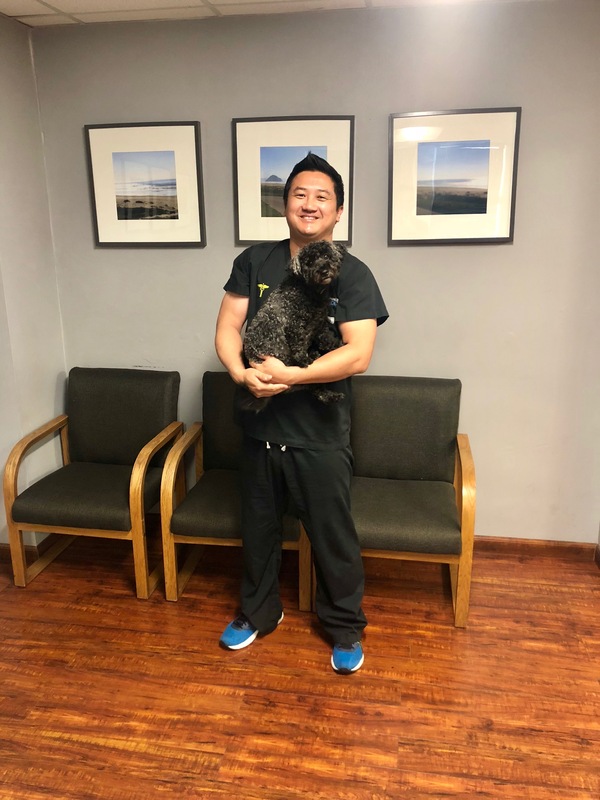 "I have been very pleased with Dr. Pan and his staff. They have helped my lower back and neck pain tremendously. Their friendly and warm greeting makes my visit a pleasure to come each week." "I was in a car accident almost three months ago and felt absolutely horrible. After coming here and being treated, I felt 100X better, even my high blood pressure went down. 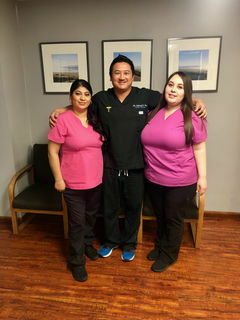 The staff, Laura and Herman, were absolutely friendly and wonderful especially Dr. Pan. He really did put me back together. Thanks!!!" "My name is Michael Canizales and I want to thank Dr. Edward Pan and the staff at Chiropractic Care Center for making me feel better after my auto accident. I was having neck and back pains and after my treatments, I am now out of pain. Thank you for all the attention that I have received." "After my accident, I felt absolutely horrible! But after coming here and being treated by Dr. Pan, I feel as if i never had an accident at all. The staff here are super nice, attentive and are always of great help. If you feel stressed or are suffering from back pains, this is the place to go!" 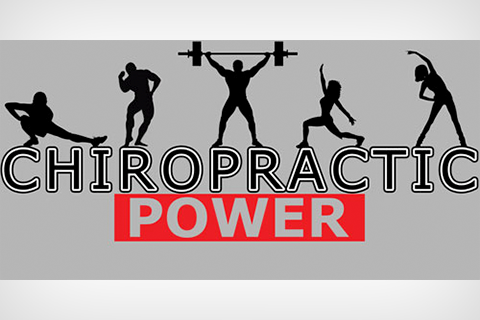 "My name is Adela Zuniga and over the past 20 years, I have seen many different chiropractors. Some of them gave me treatment without taking X-rays. When I came to Chiropractic Care Center, I like the way the doctor explained my condition, the treatment and therapy that I needed. I have always suffered from a lot of tension and pain in my neck which goes down my arms. I did not sleep well at night. Thank you Dr. Pan and the staff." "Hi, my name is Claudio Cortez. I am 45 years old and I want to thank Dr. Edward Pan for helping me with my suffering. I was diagnosed with scoliosis. I started to have intense pain down my legs. I couldn't work, walk or stand for a long time. Thanks to Dr. Pan for changing my life. I feel great. I was a person that didn't believe in Chiropractic. I want to thank Dr. Pan for all his hard work, dedication, patience and effort and also thank the wonderful staff. I am also grateful for German (office manager) to allow me flexibility with my payments and making it affordable and easy for me. And I want to thank Laura for being soo nice and treating me like family."